The school year has snuck up on us again. That means you're probably already busy planning schedules, packing lunches, and making sure the kids have a ride to practice. The school year is full of exciting new things for both kids and parents, but it's also full of potential spine-damaging dangers for kids and teens that we might overlook - like a backpack loaded down with lunches, books, binders, and more. It can be easy to downplay the seriousness of carrying around a backpack everyday that feels like it weighs the same amount as your child. But the U.S Consumer Product Safety Commission found that backpack-related injuries send around 5,000 kids to the ER every year, and more than 14,000 are treated for injuries. 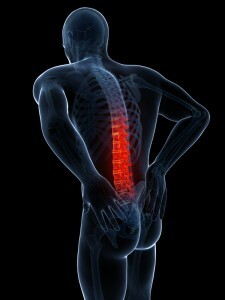 Other research has indicated that at least 60 percent of kids experience a low back pain episode. These types of injuries lead to days missed from school, and kids having to forego some of their favorite activities, like after-school sports and playing with friends. Protect your child's spine by purchasing a book bag that's 75% of the length of their back. It also shouldn't exceed more than 15% of a kid's body weight (if your child is 80 pounds, the backpack shouldn't weight more than 12 pounds). If they do get injured though, or chronic back strain leads to more severe injury, turn to the team at Ortho Sport & Spine Physicians. 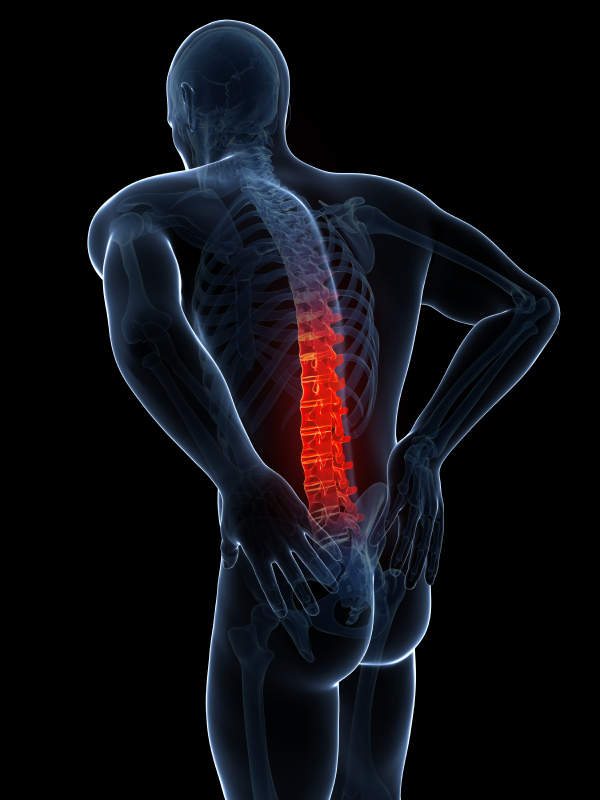 We offer both surgical and non-invasive treatments for spinal injuries. We'll conduct a thorough medical and physical examination to determine the extent and cause of injury, allowing us to make the most accurate diagnosis and recommend the most effective and long-lasting solution. Call Ortho Sport & Spine Physicians today to learn more about services, and find out how we can help your family.